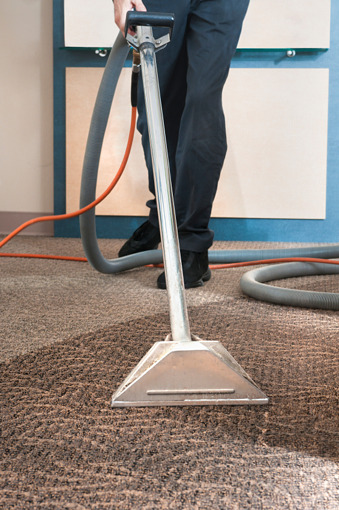 If your carpet looks dirty, people might assume that your entire facility is dirty. Foot traffic, soil and spills can quickly age the appearance of your carpet and damage the professional image your facility projects. 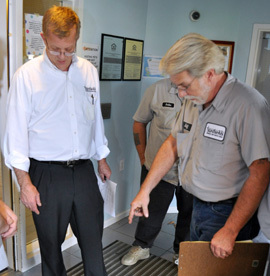 A Carpet Appearance Management (CAM) Program can keep your facility looking professional. It can also save you money by prolonging the life of your carpet. Stathakis will evaluate your carpet needs and recommend an annual program that could include any combination of corrective cleaning, power pile lifting, professional soil lifting, professional post spotting, special maintenance and deodorizing. Stathakis is also "on call" for carpet maintenance as needed. Call and ask about spot cleaning, bonnet cleaning, deodorizing and steam cleaning services. Carpet Management saves money. Let Stathakis recommend a program for you.